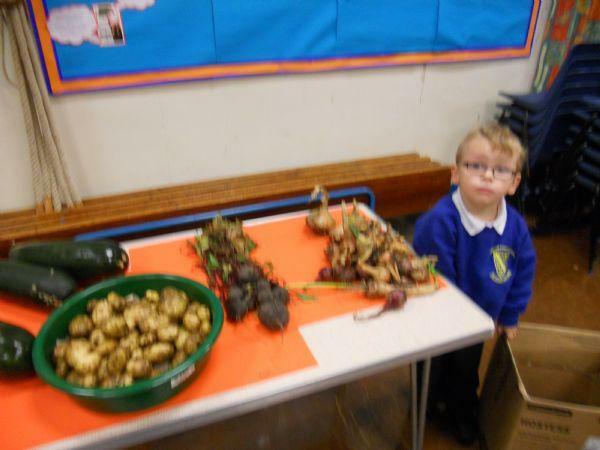 Longmoor Primary School held an allotment morning in September to harvest all of the crops and sort out the dreadful weeds that had grown over the wettest summer for 100 years. 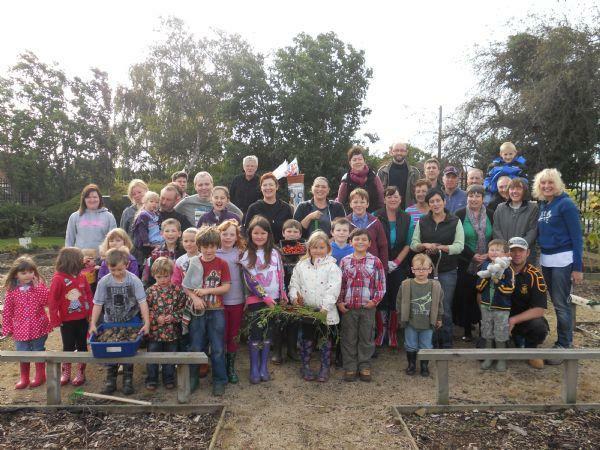 Grandparents, Parents, children and teachers spent Saturday morning working together enjoying the great outdoors. There was a fantastic community spirit, with children making new friends, pulling each other around in the trolley, collecting weeds and making a compost heap. Refreshments were served, fresh carrots eaten and by 12 noon the allotment was neat and tidy for the winter crops to be sewn. 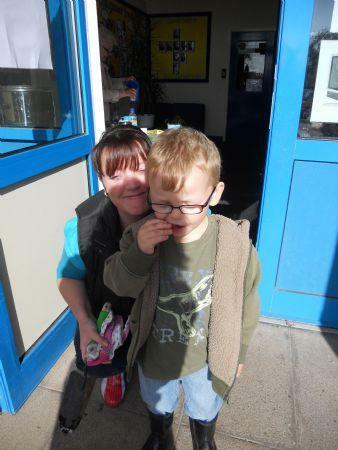 All of the produce was use in the school kitchen for Mrs Chambers’ wonderful school dinners. Working together builds community and Longmoor Primary School certainly encourages this. I am proud to be the headteacher of the school, where families get involved in teaching their children skills for the future.